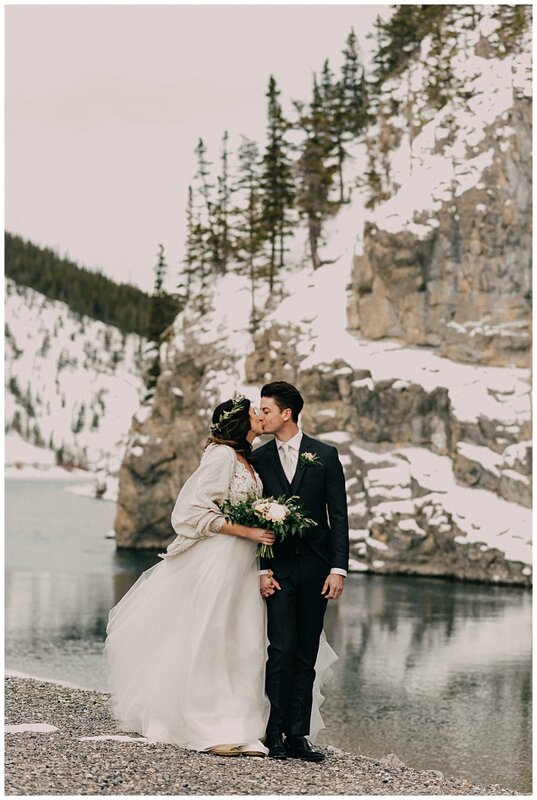 Desirae and Jordan had a cozy and romantic winter wedding in the mountain town of Canmore, Alberta. 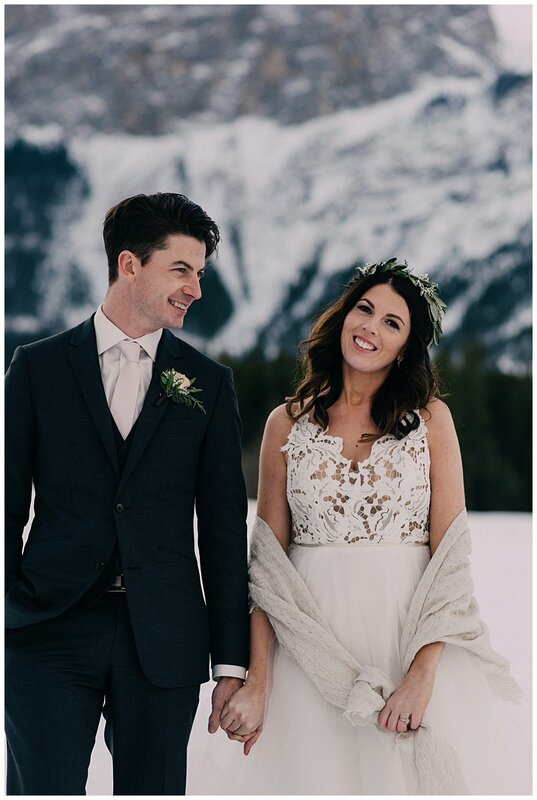 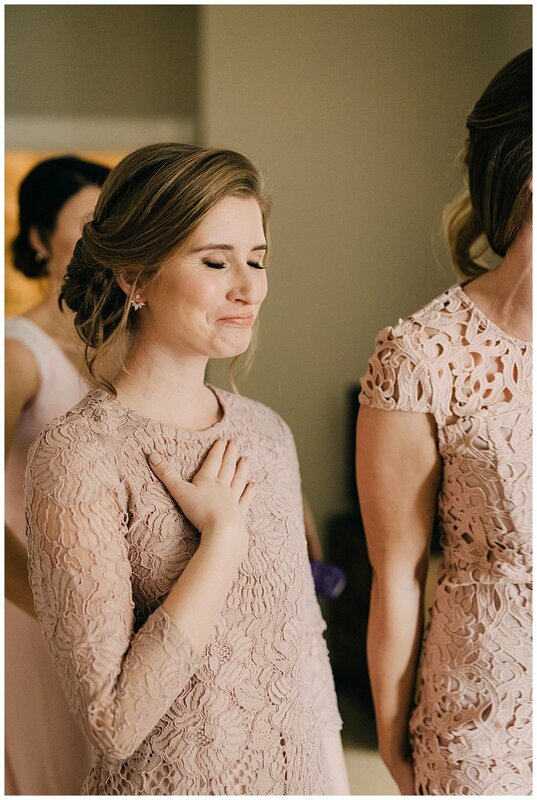 Desirae looked stunning in a Miss Hayley Paige gown from Delica Bridal and the bride and her ladies were picture perfect gorgeous with hair and makeup by The Pretty Haus. 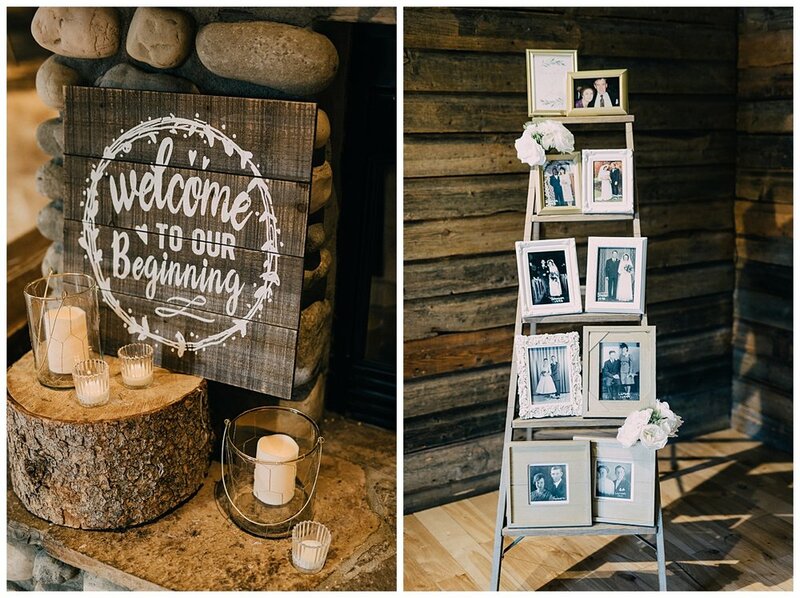 I adore the rustic vibe of the ceremony and reception site of The Cornerstone Theatre, aren't twinkle lights just so pretty? 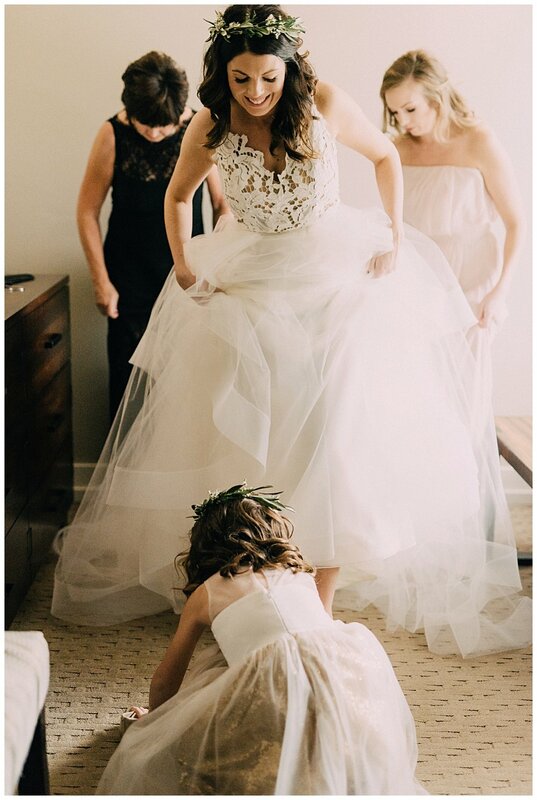 With floral crowns still going strong as a trend, Desirae's crown and all the florals were beautifully done by Wild Magnolia Floral.